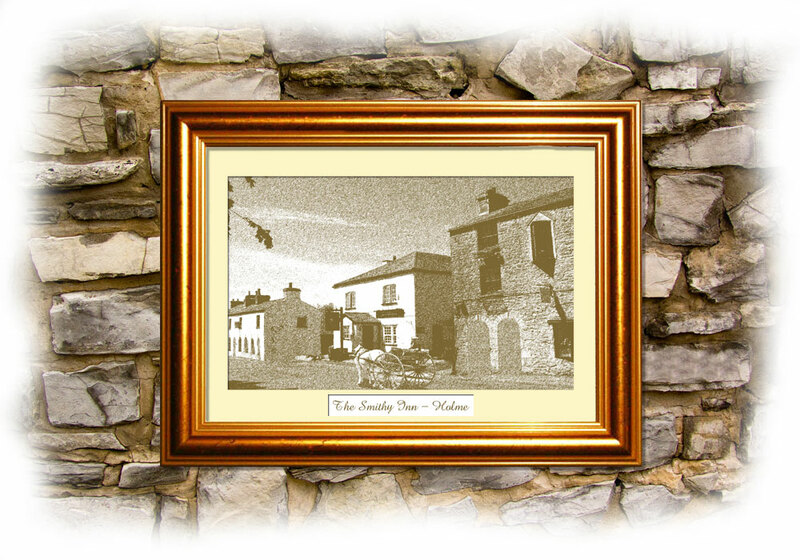 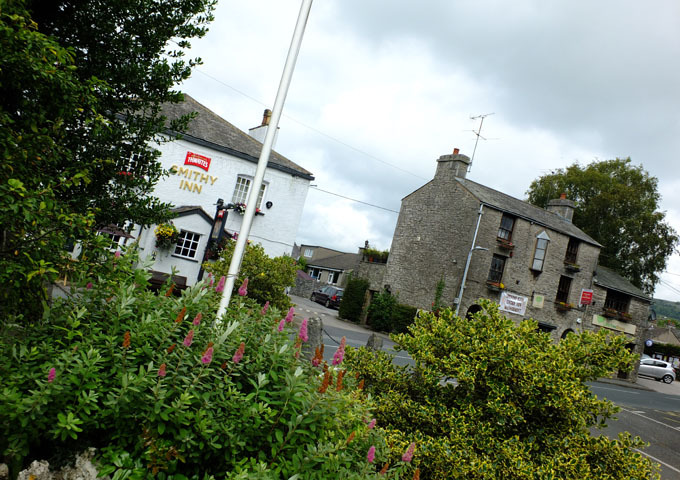 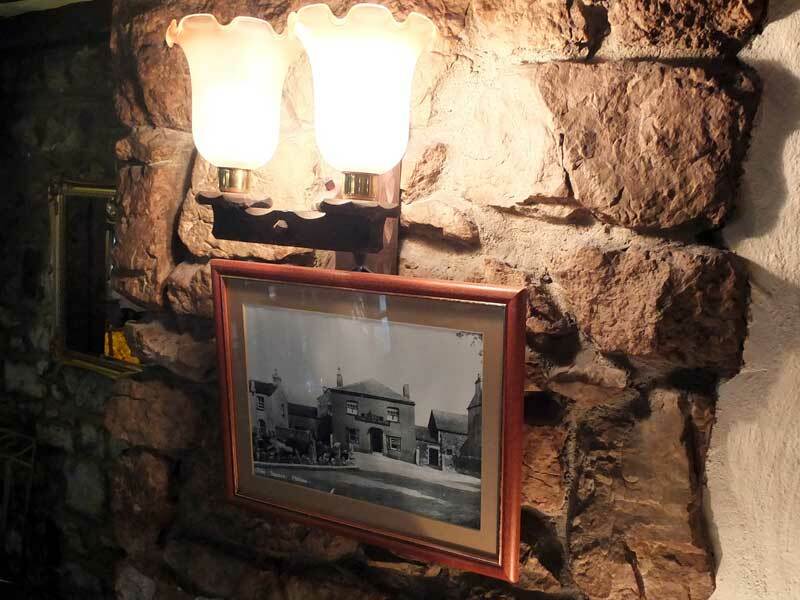 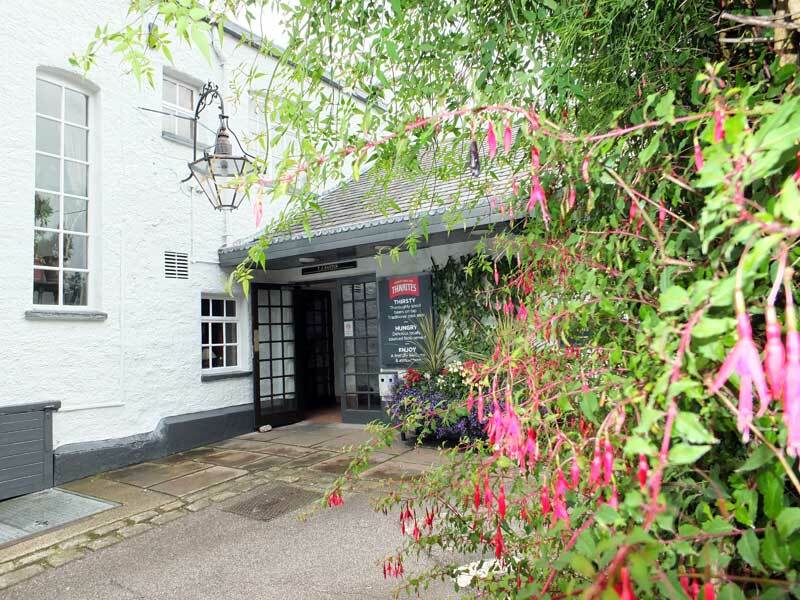 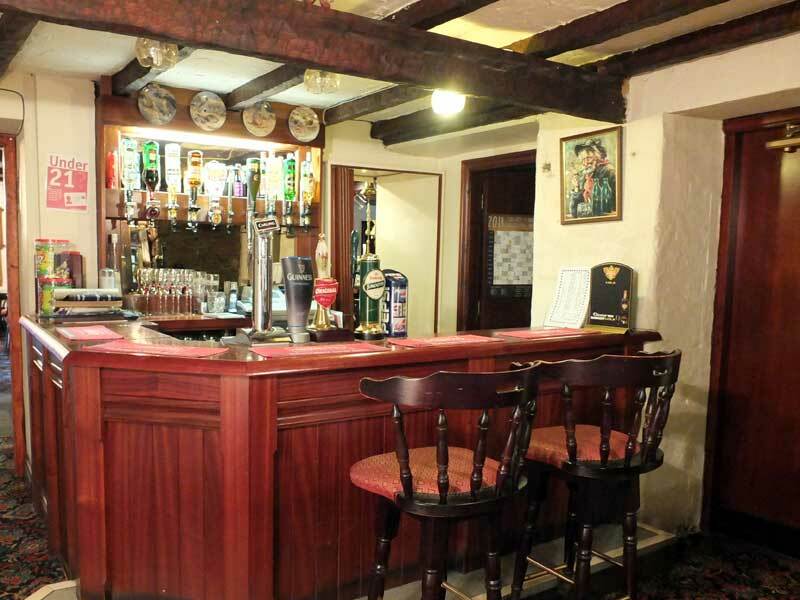 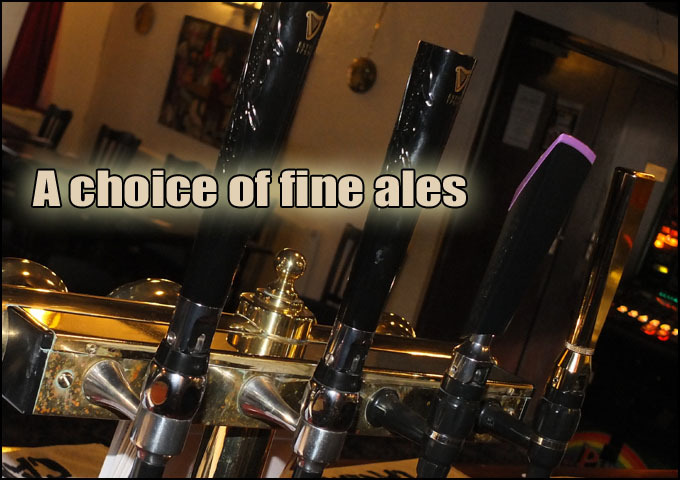 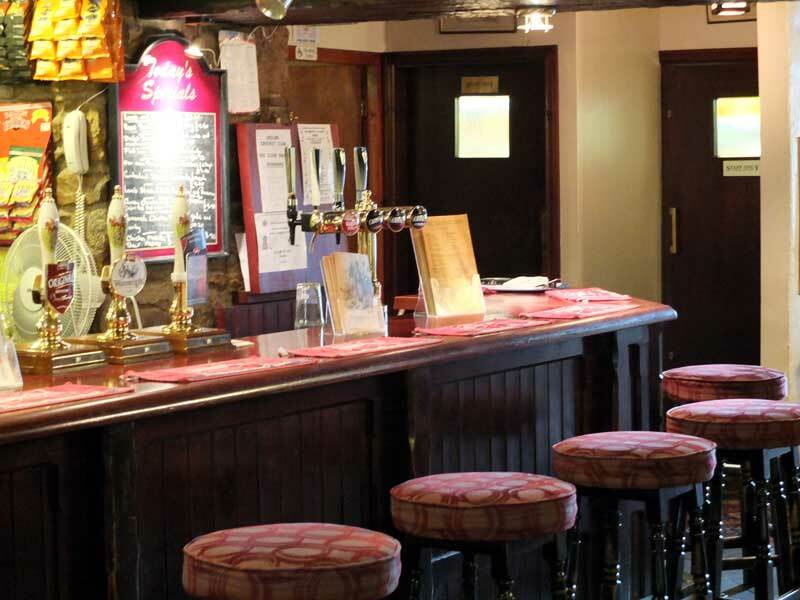 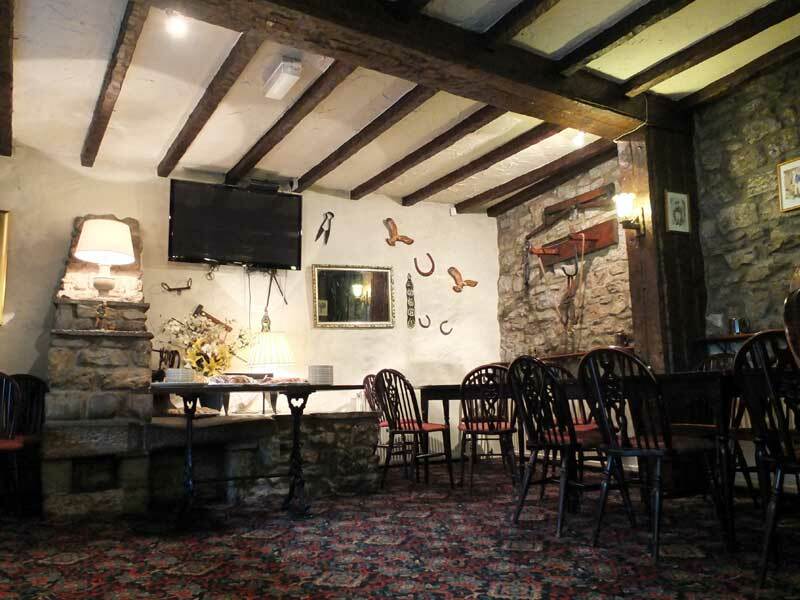 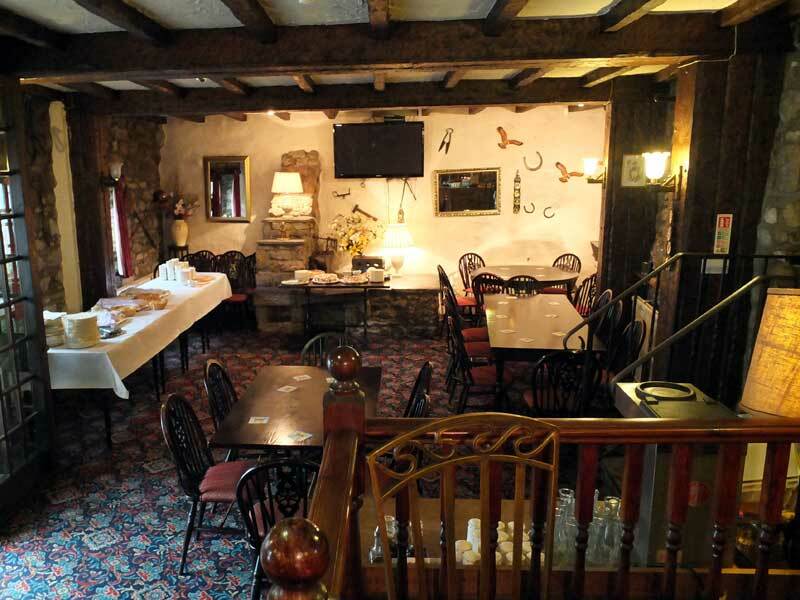 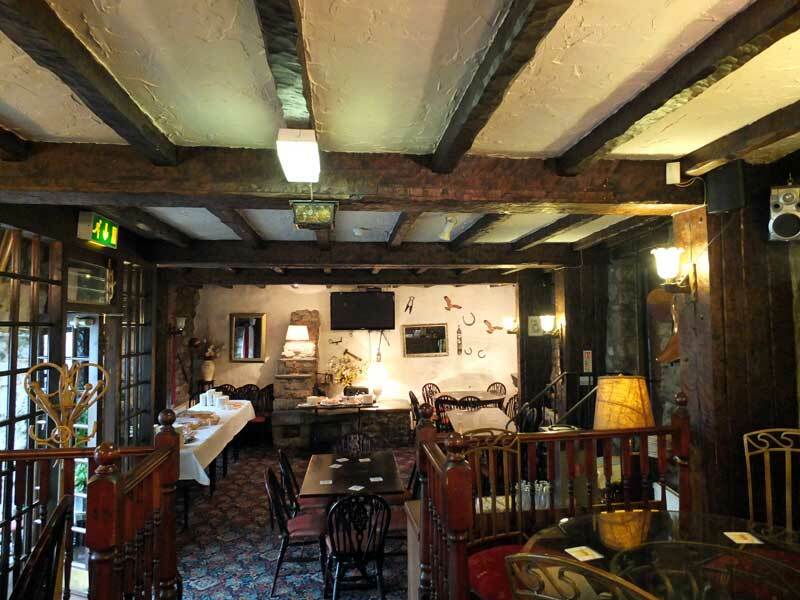 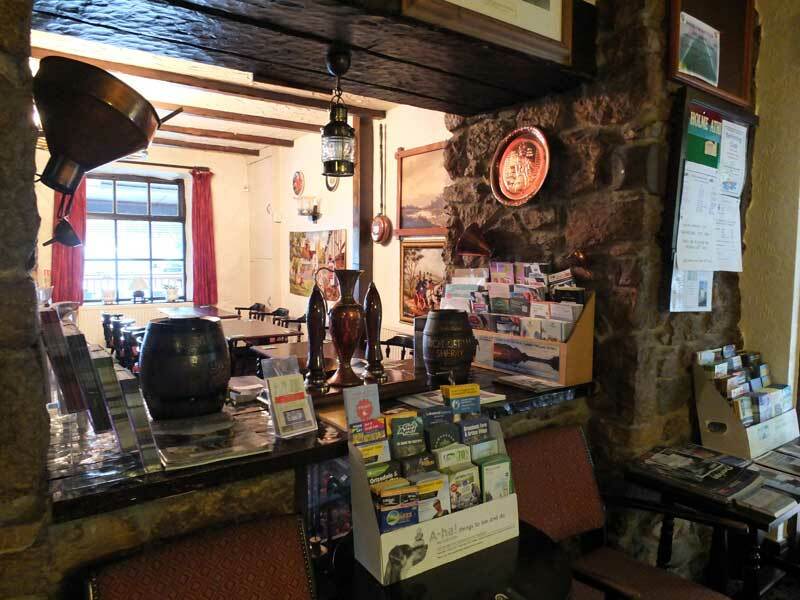 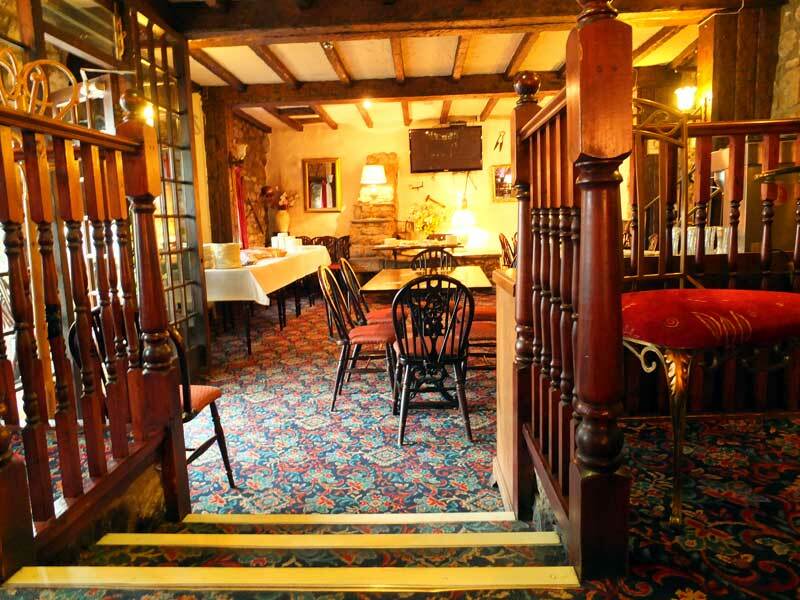 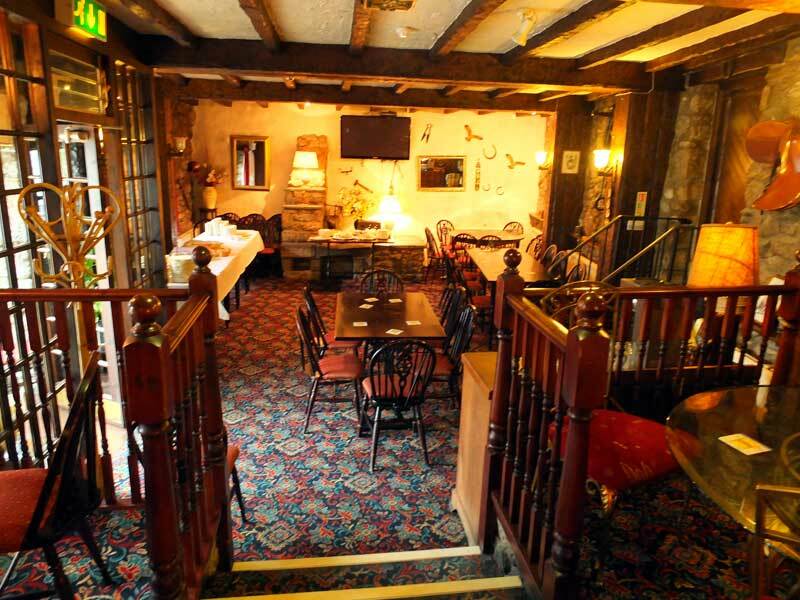 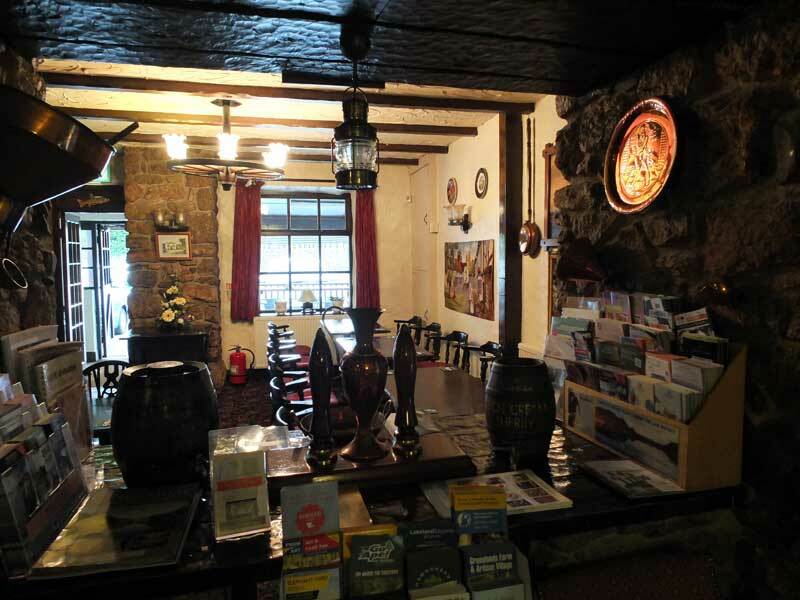 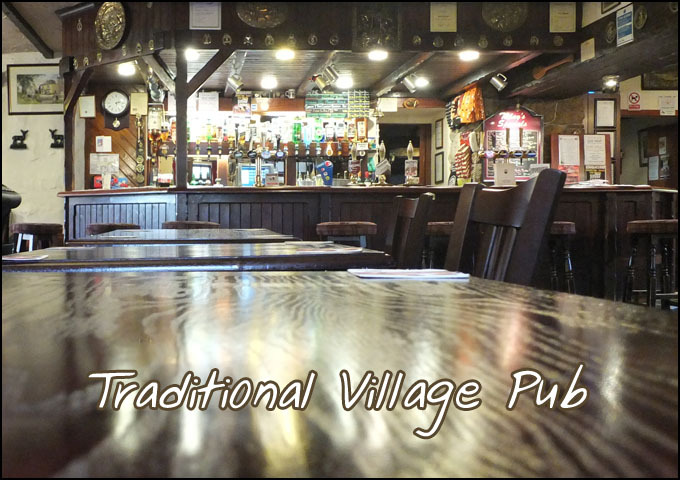 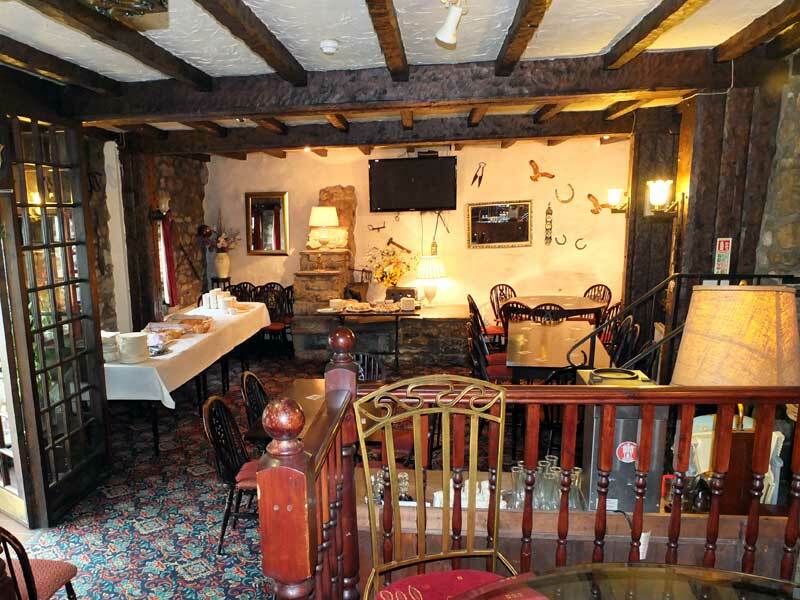 A traditional village pub offering high quality food and ambience. 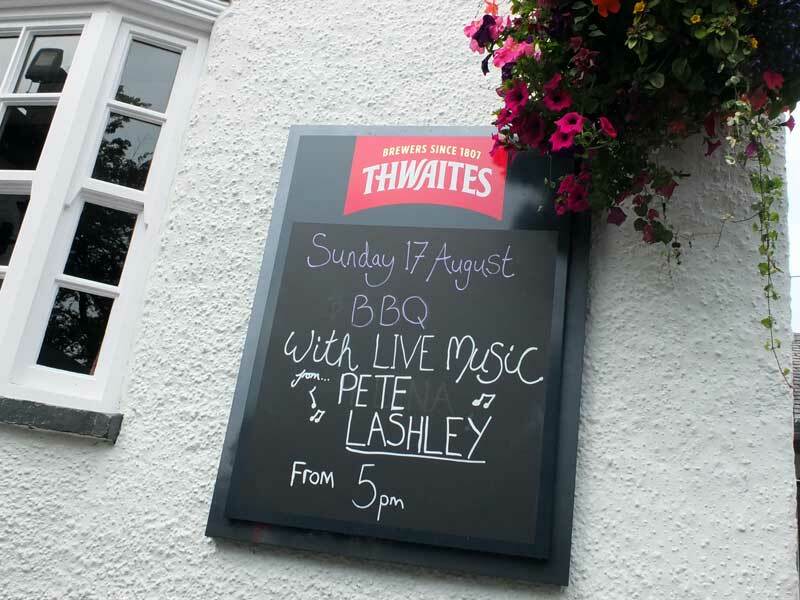 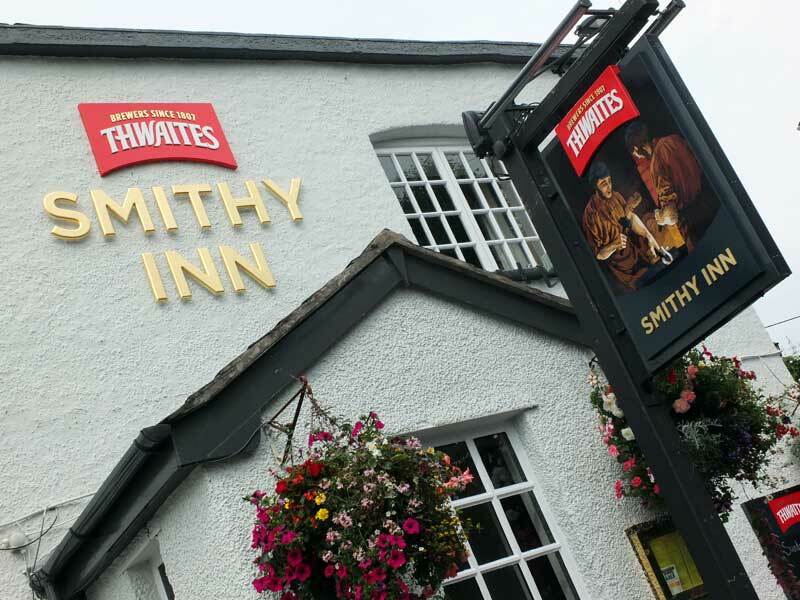 The Smithy Inn is a perfect place to meet friends, unwind and soak up the atmosphere of the delightful Lancashire village of Holme. 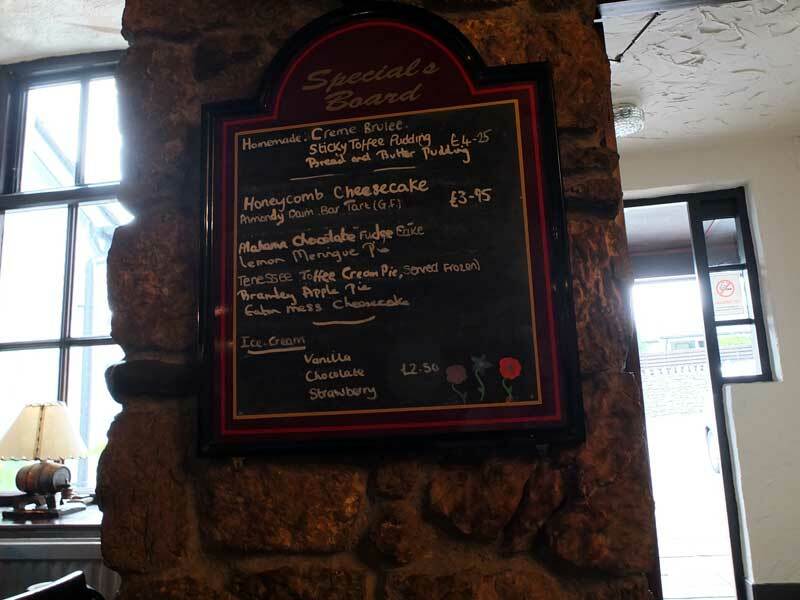 The following menu is experimental and does not represent our menu. 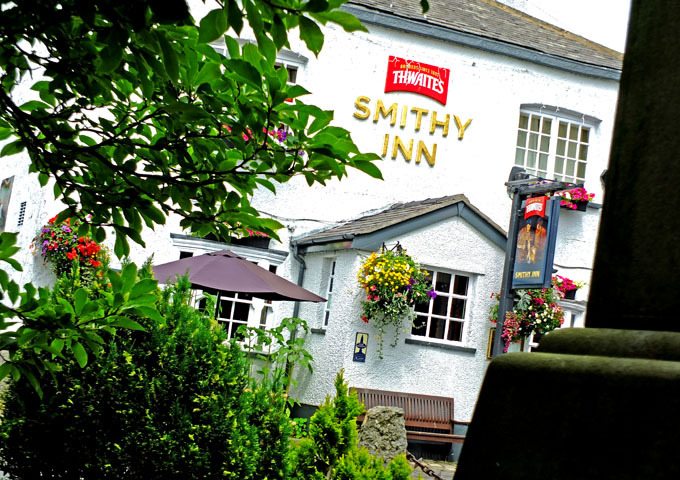 Tom and Pam Baxter afford you a friendly welcome to the delightful Smithy Inn in the tranquil village of Holme, North Lancashire. 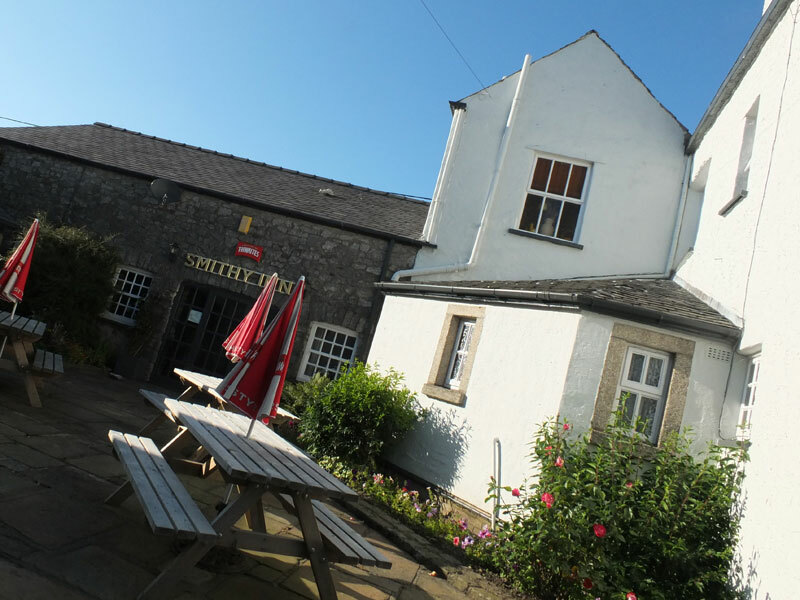 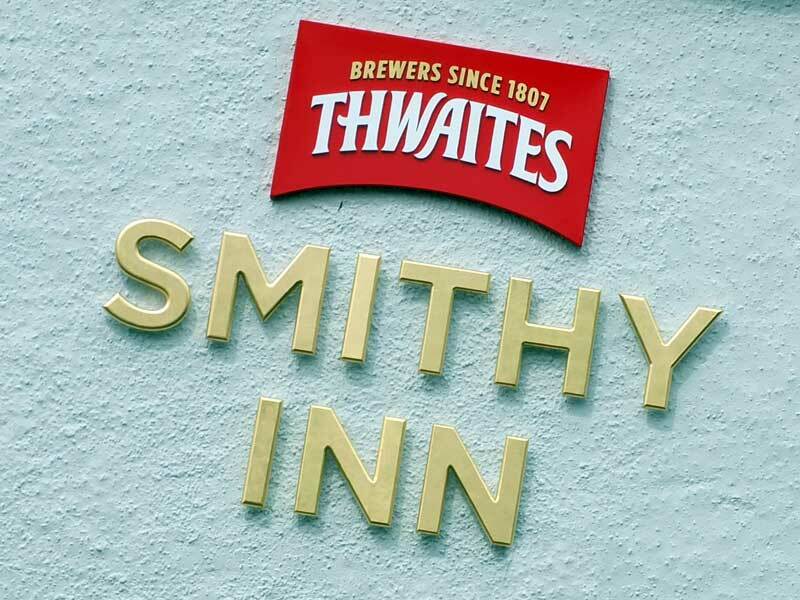 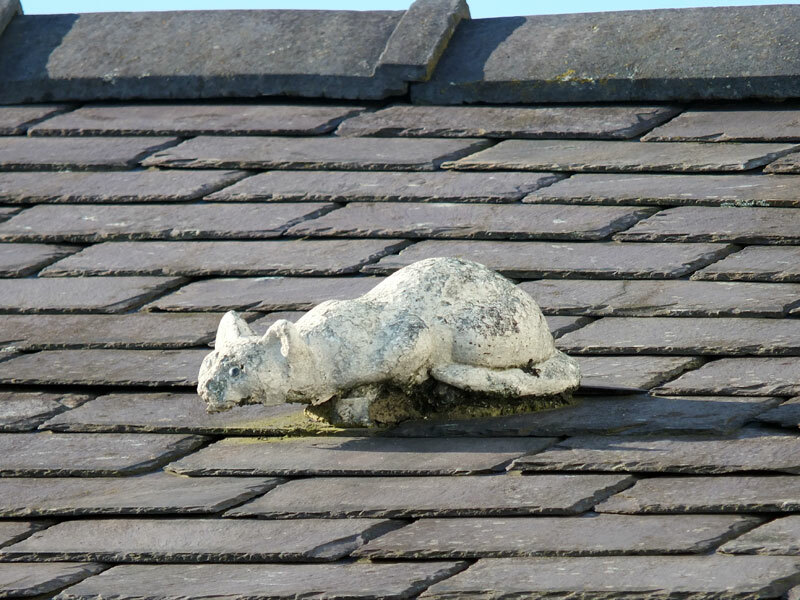 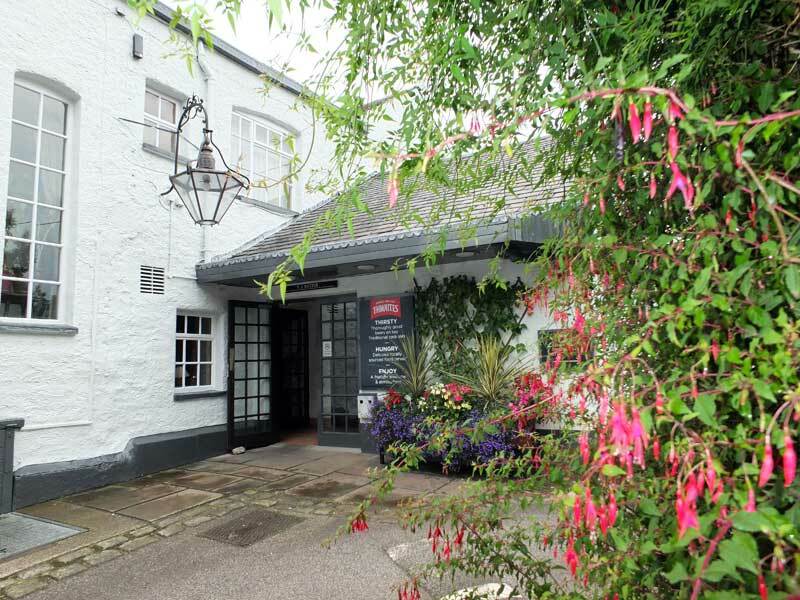 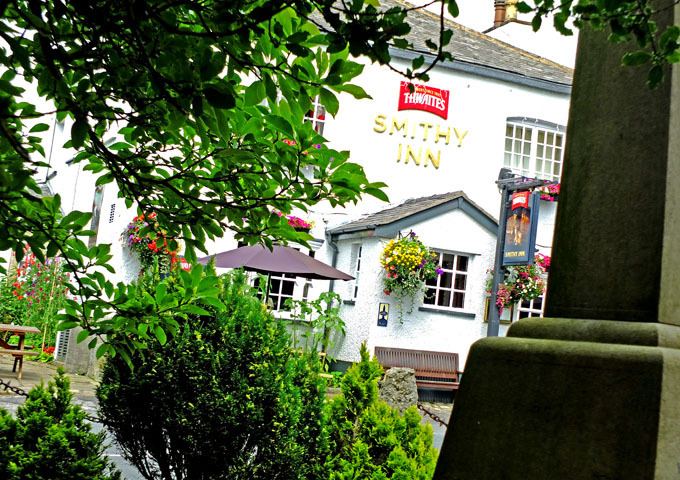 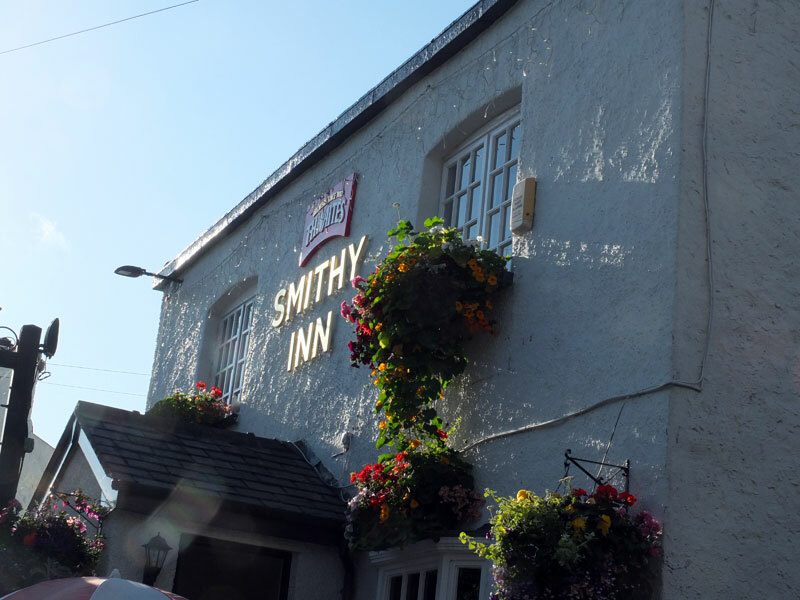 The Smithy Inn is ideally situated on the Lancashire Cumbria border as a place to break your journey to the Lake District, Scotland or the Highlands and Islands. 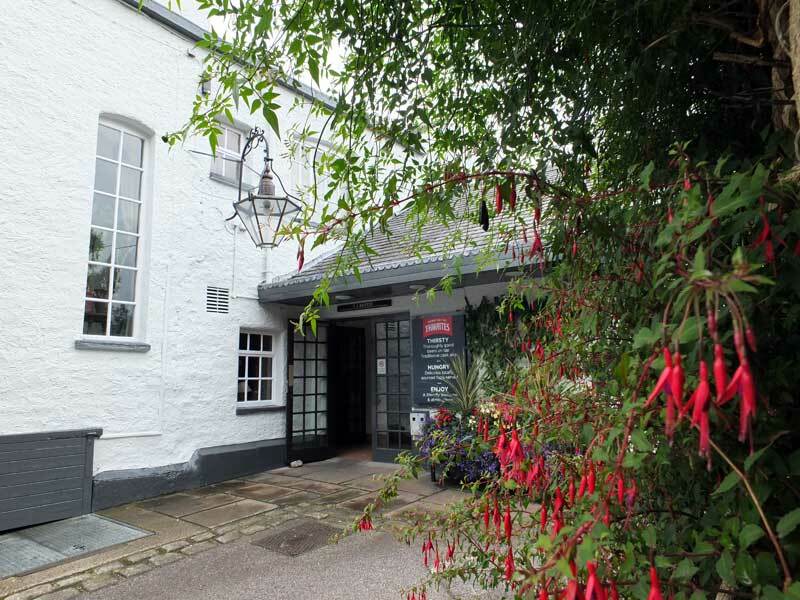 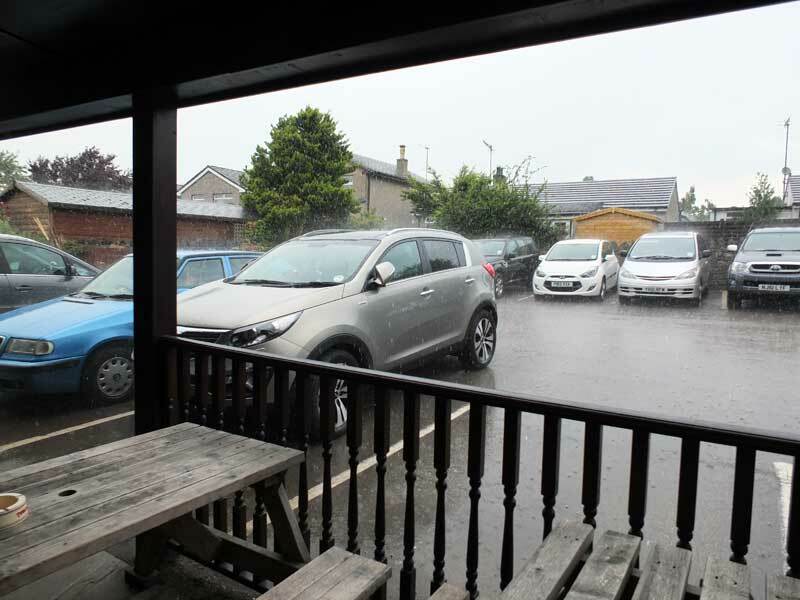 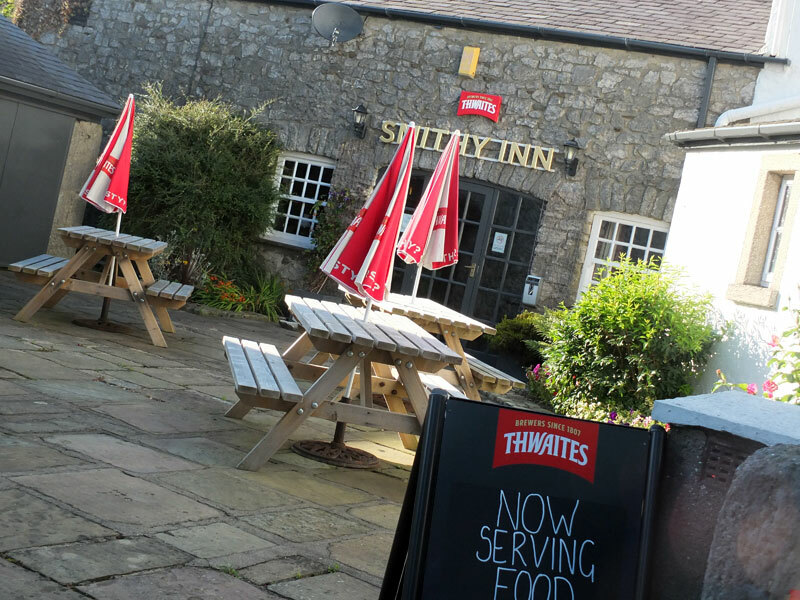 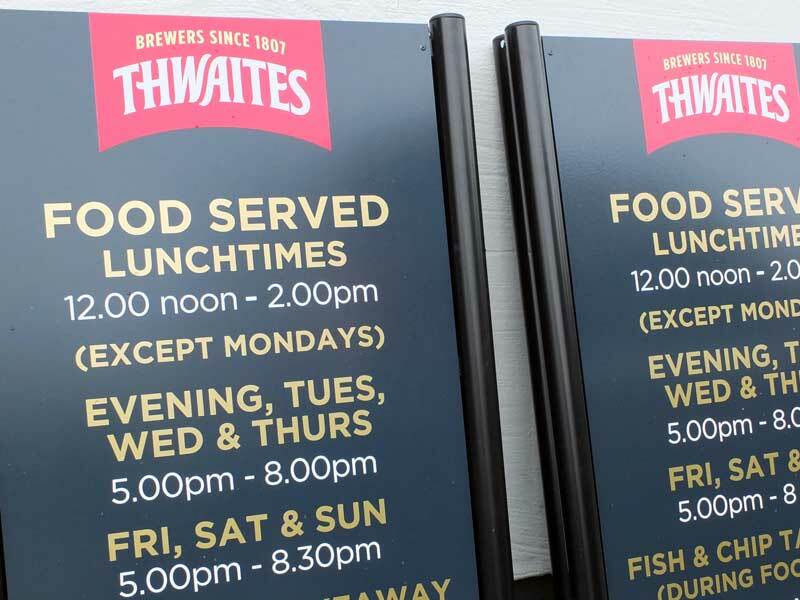 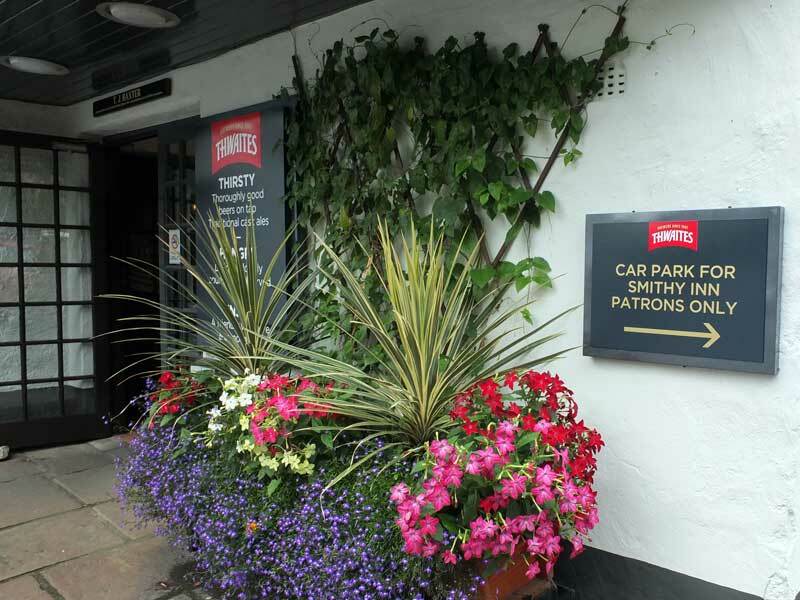 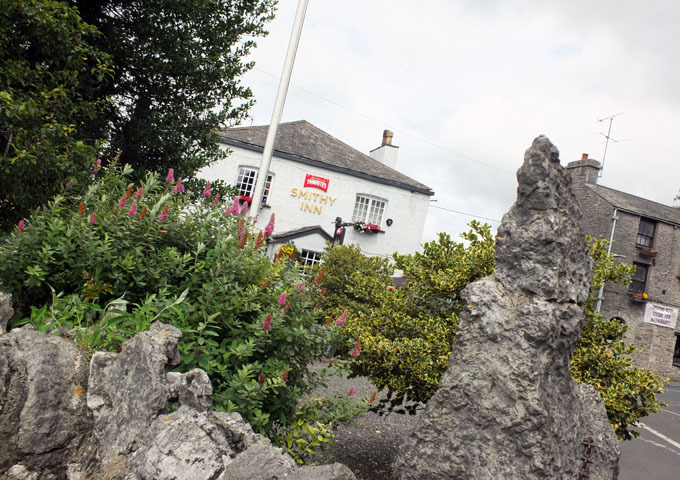 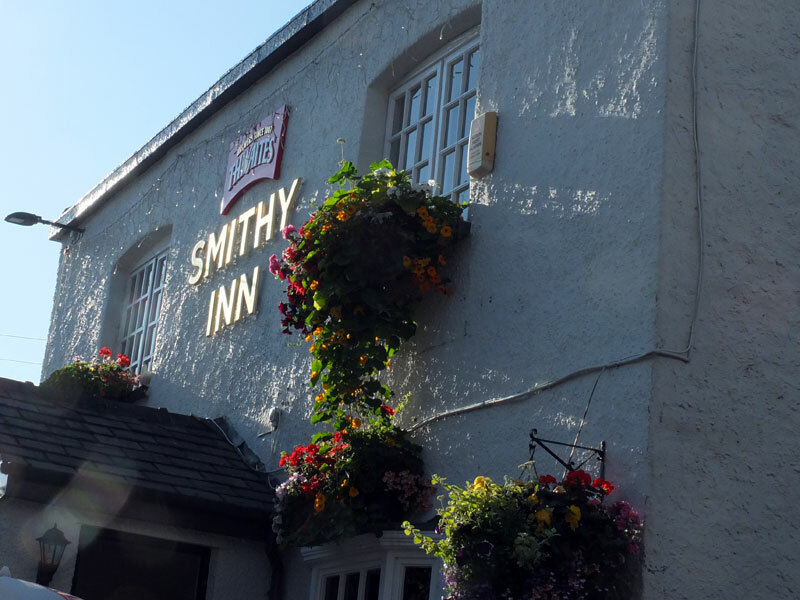 All the food served at The Smithy Inn is prepared from the finest of ingredients and freshly cooked to order, this may mean you have to enjoy their convivial atmosphere a little longer, especially during busy periods. 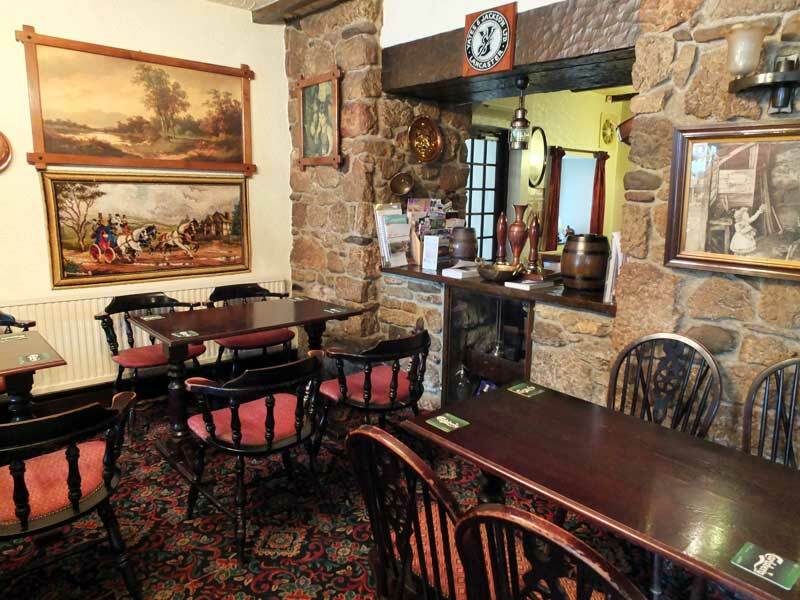 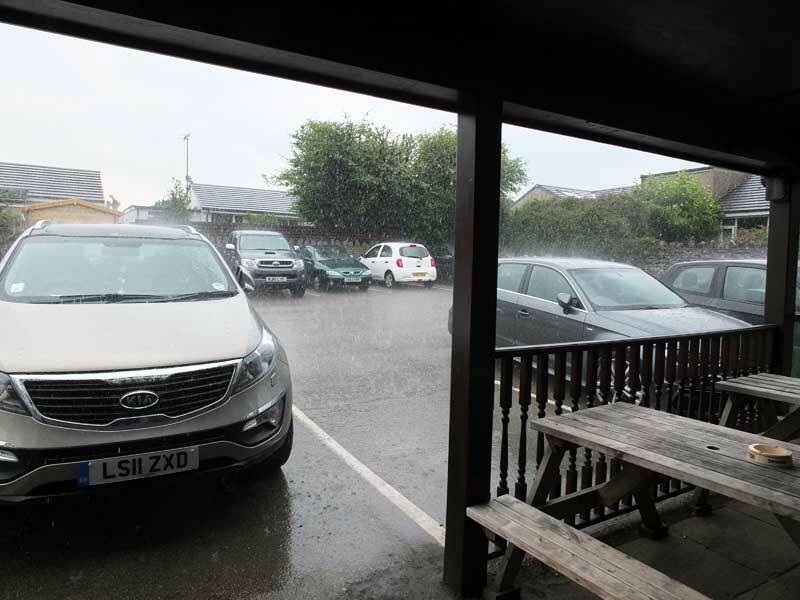 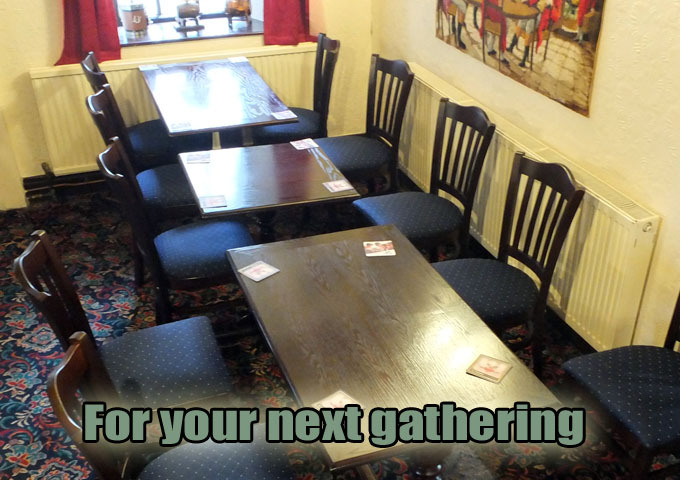 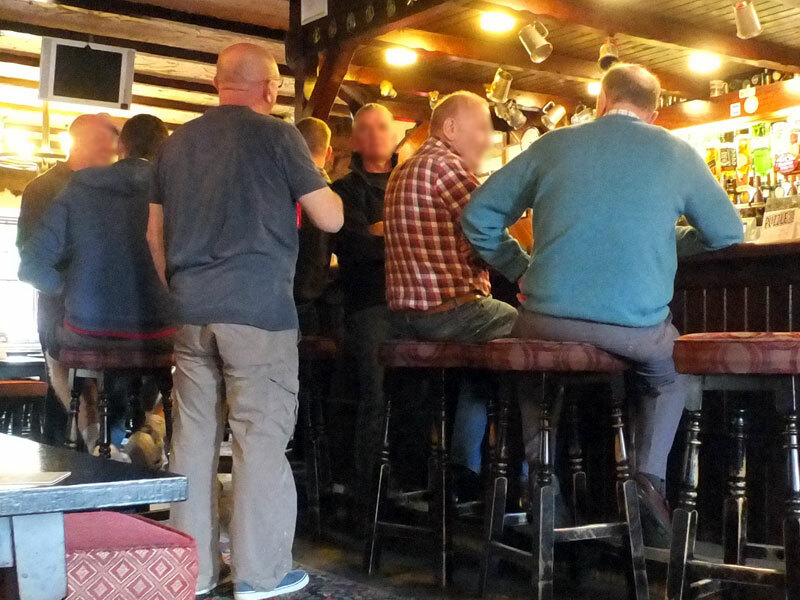 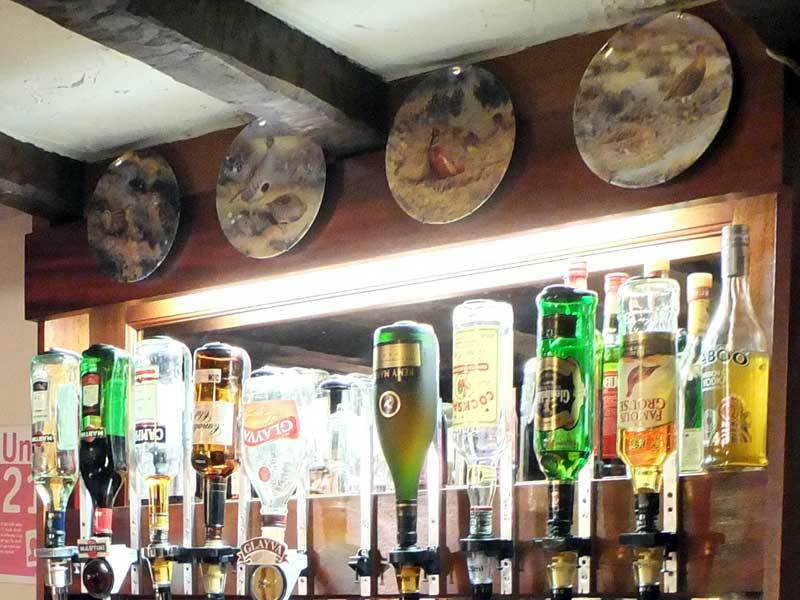 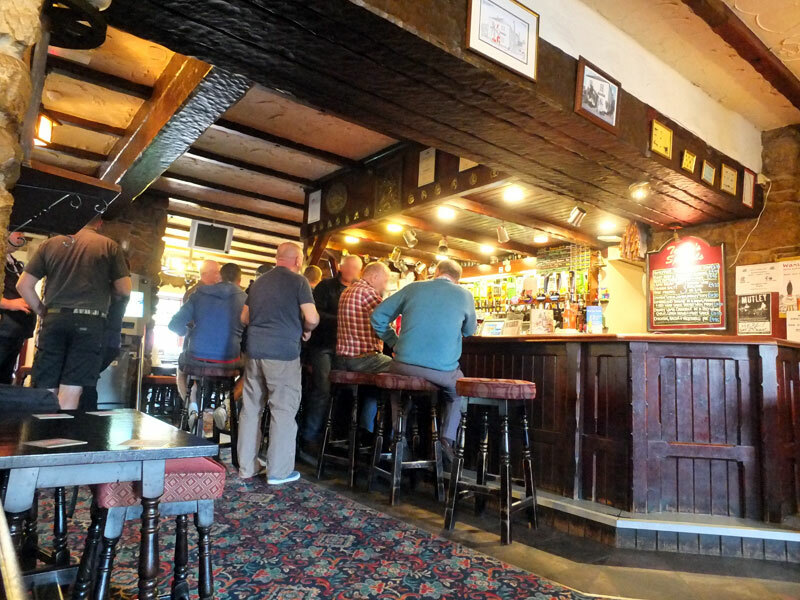 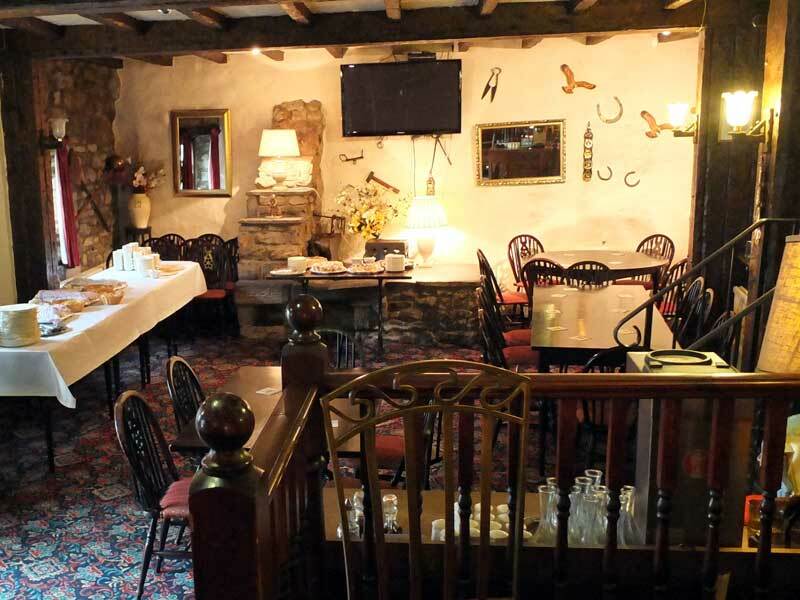 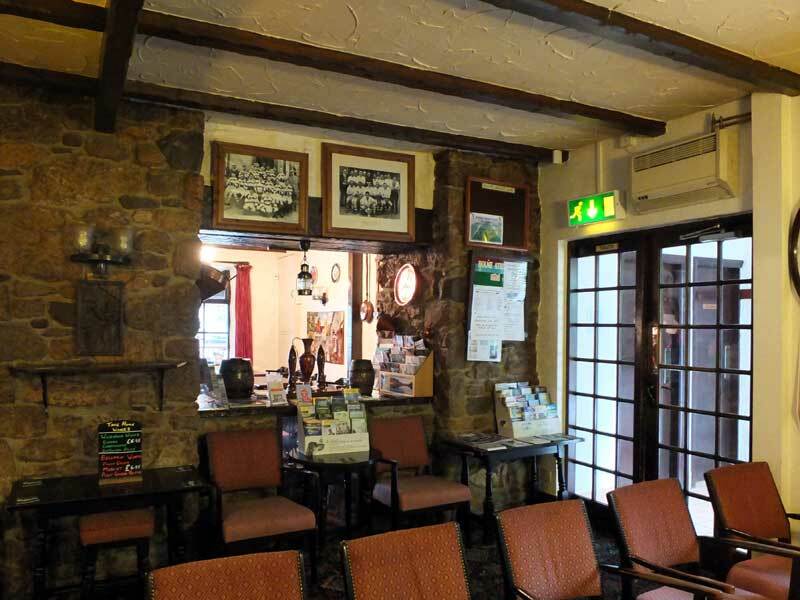 Booking is advisable at weekends and Bank Holidays and at other times to ensure you get the opportunity to sample the sumptuous fayre available at this traditional village inn. 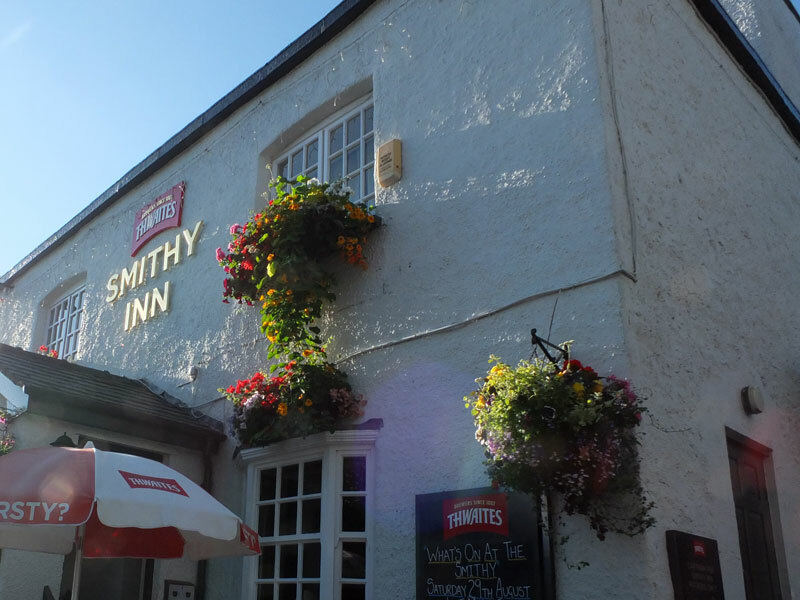 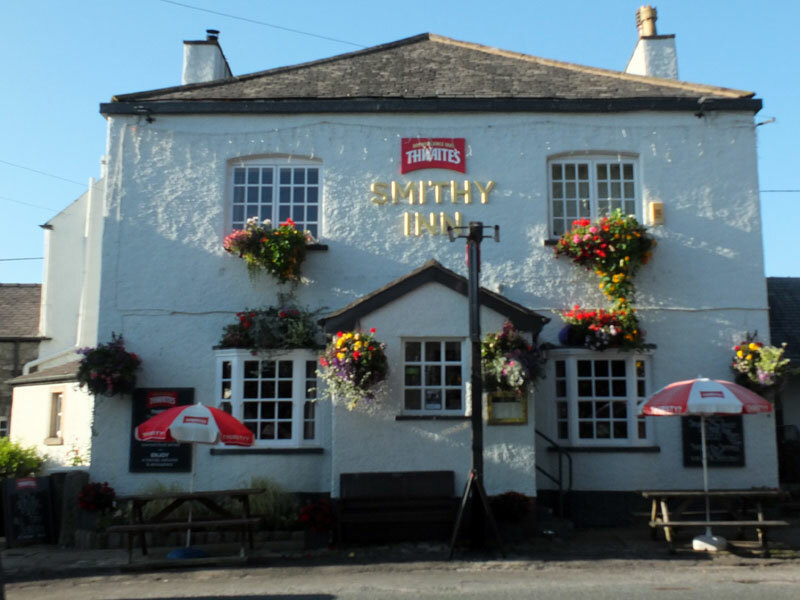 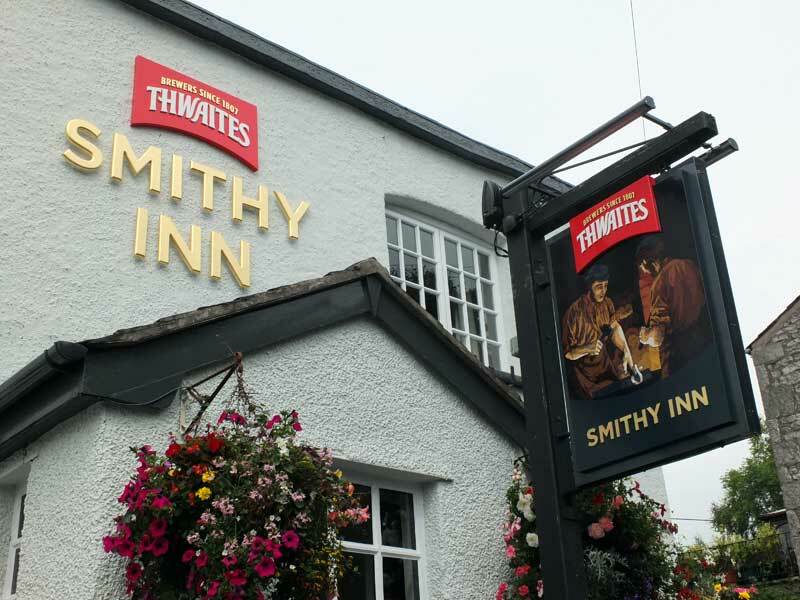 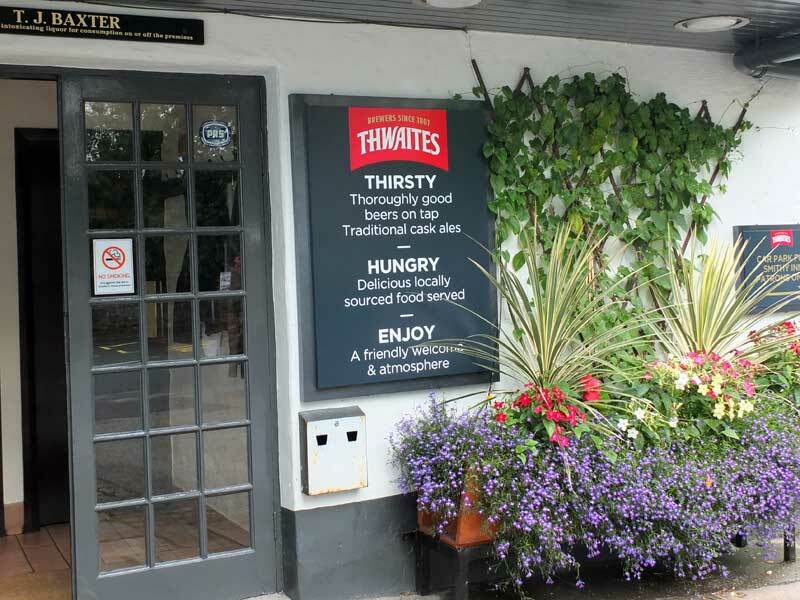 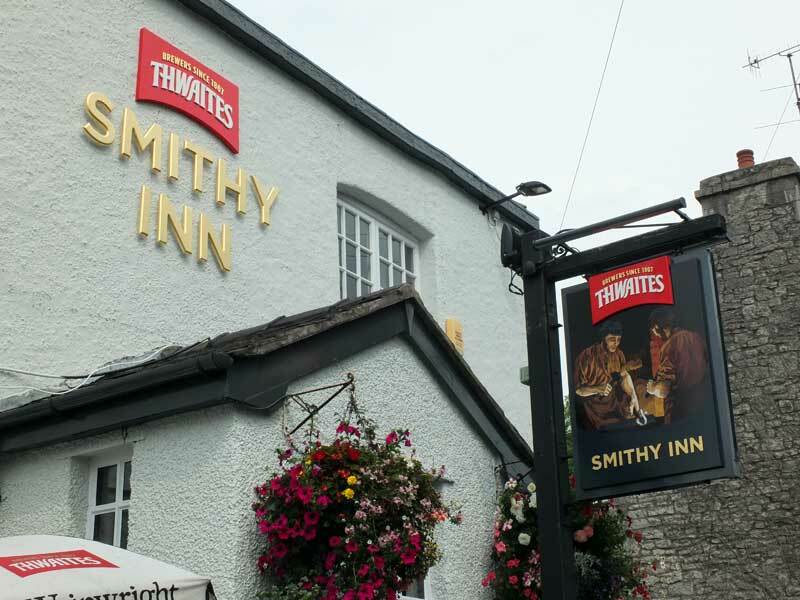 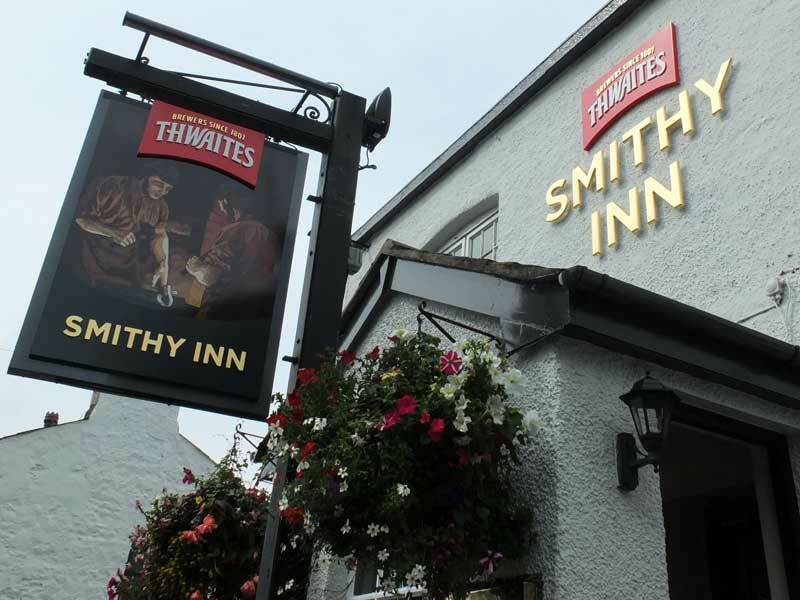 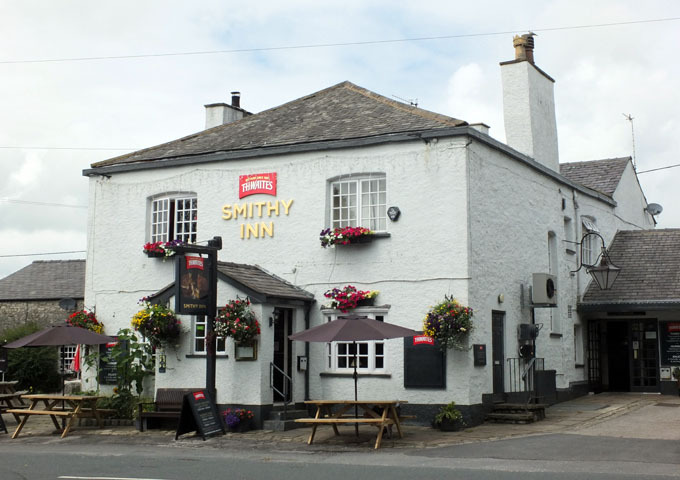 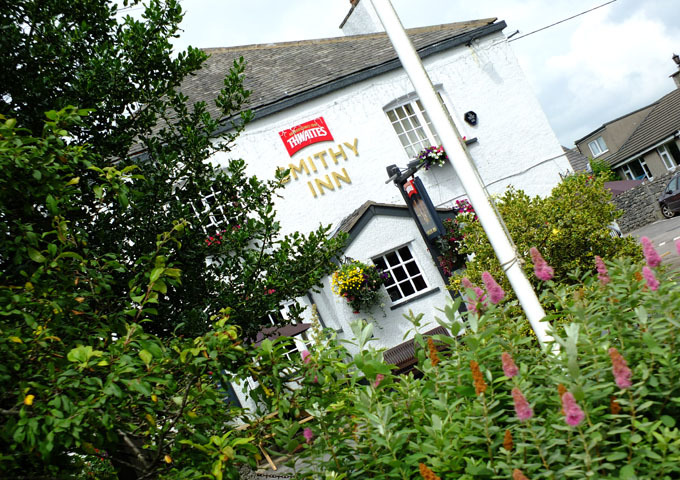 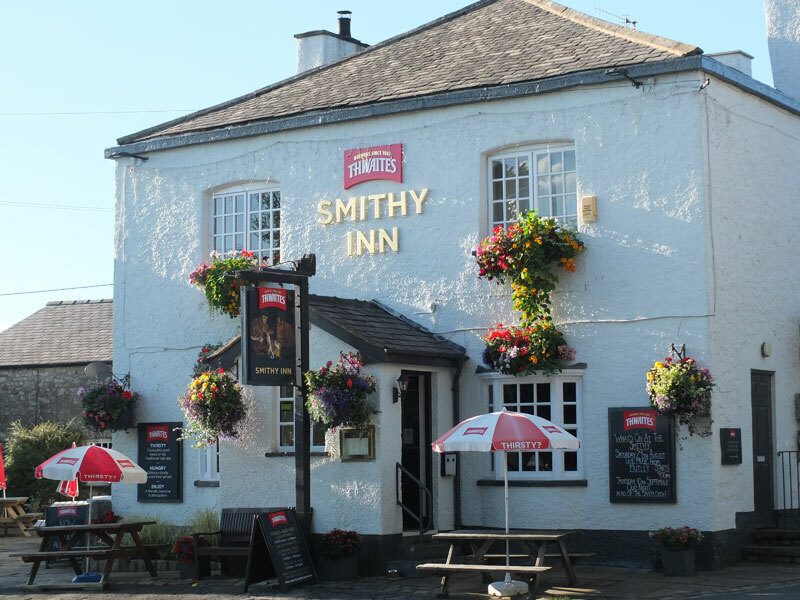 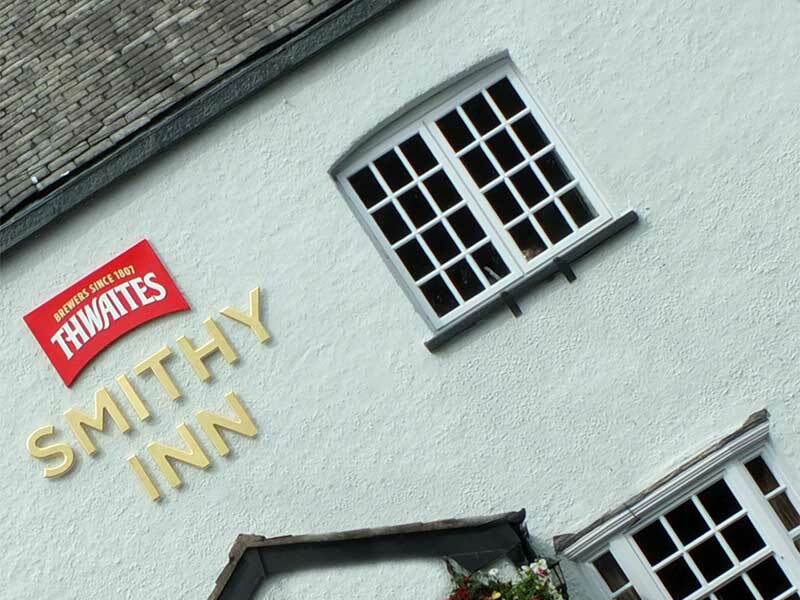 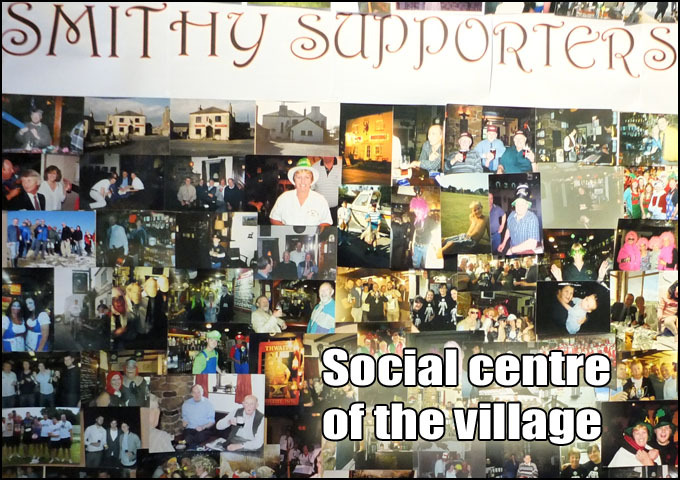 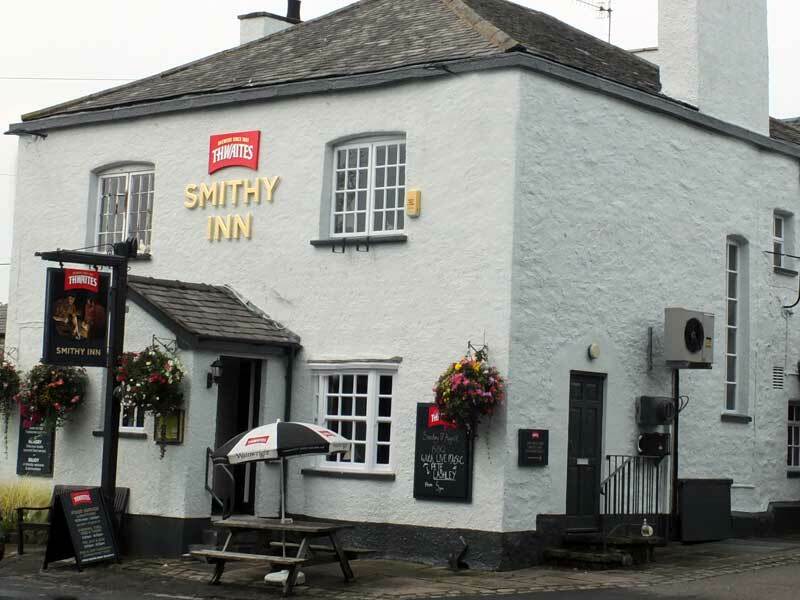 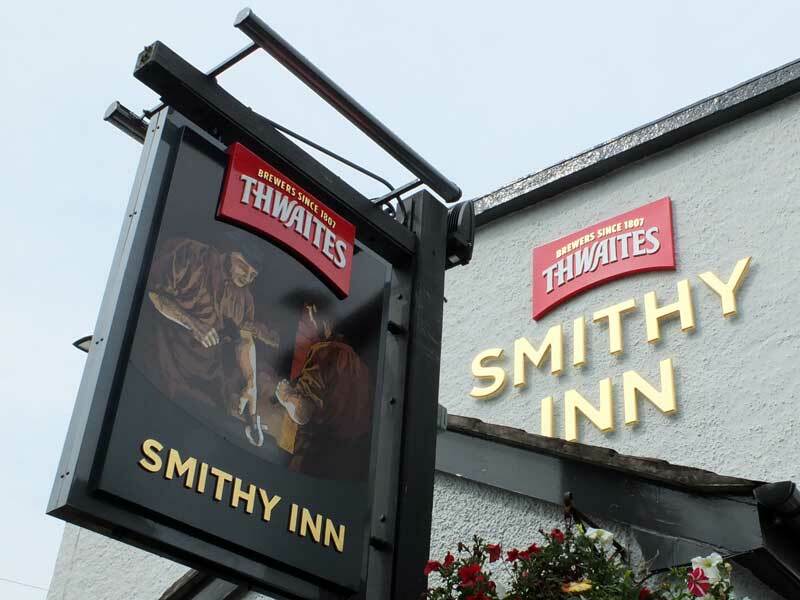 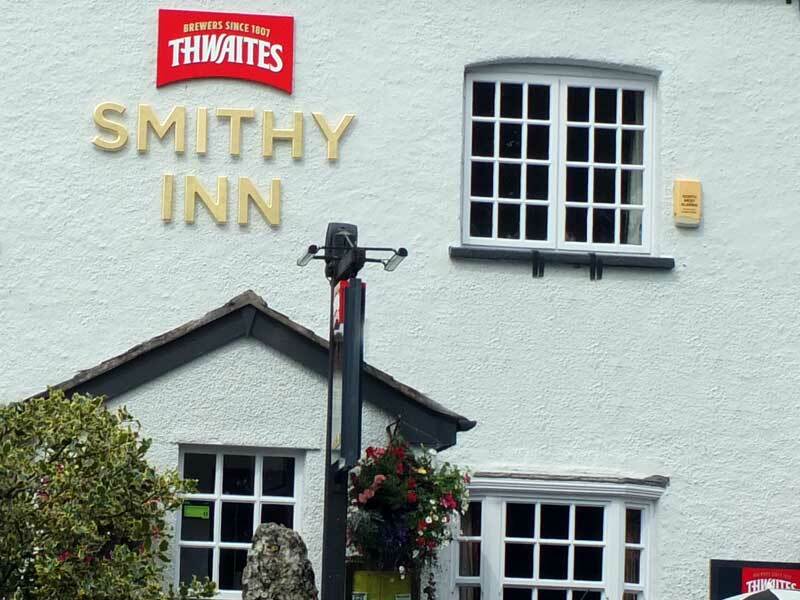 The Smithy Inn offers a Meals on Wheels service delivering hot meals, three times per week to the elderly in the village. 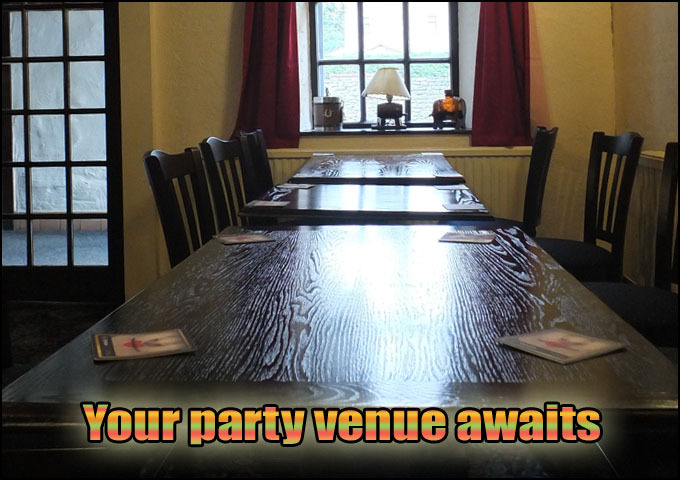 This service is offered on either a temporary or permanent basis.